Garage was built for car storage on 1st floor and 2nd story was built for office space for in home business. Entire garage was insulated, wired, sheetrocked, trimmed, painted and finished on both floors. 2nd story office was attached to home with a 12 foot by 24 foot 2nd story deck. Entire house and garage were resided to match. 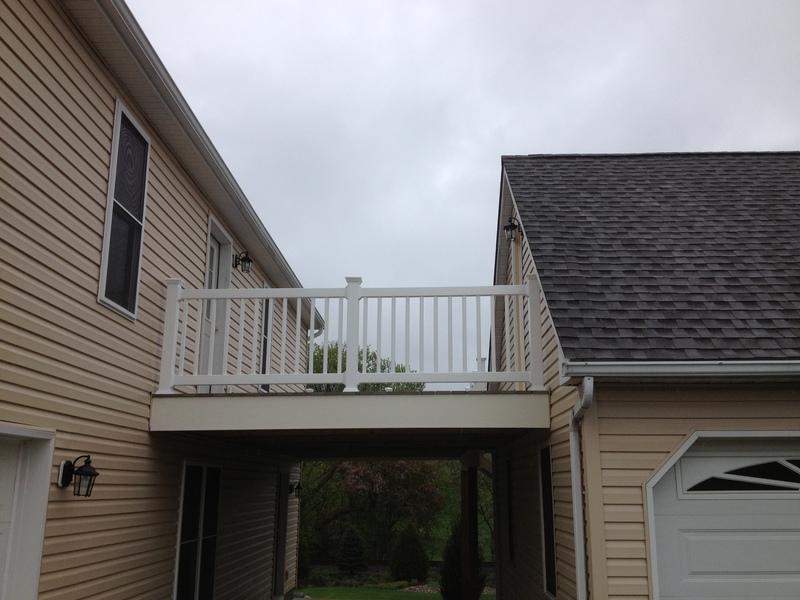 All exterior finishes were vinyl maintenance free including the deck and railing.